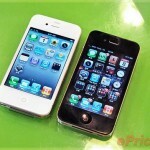 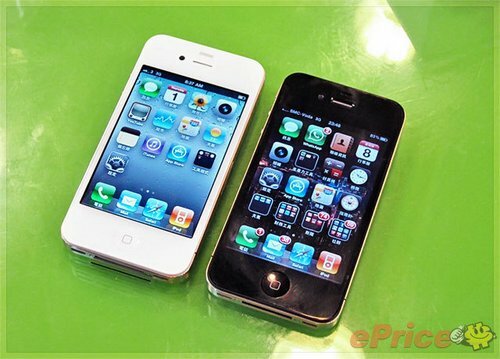 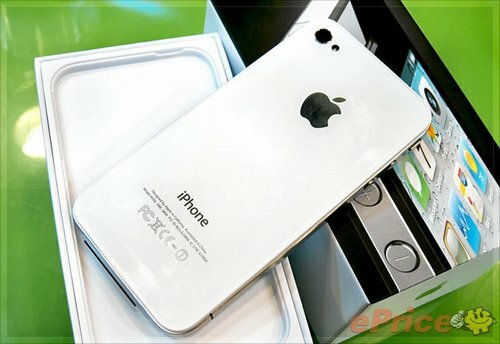 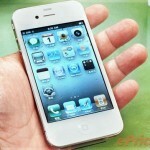 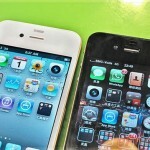 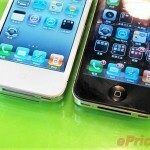 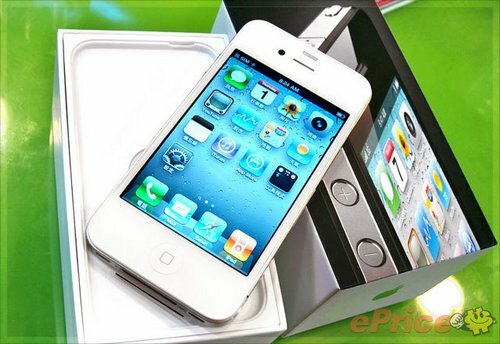 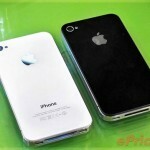 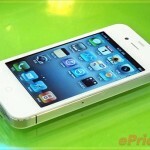 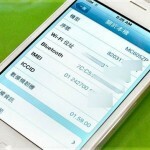 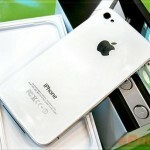 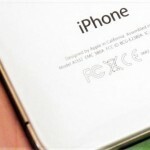 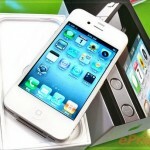 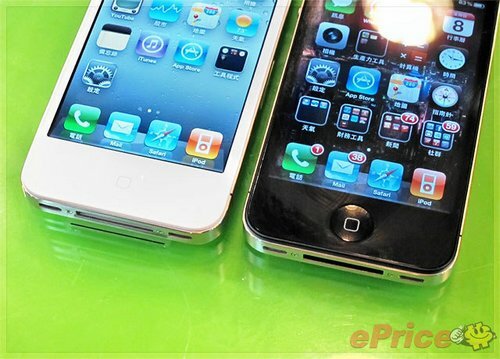 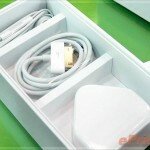 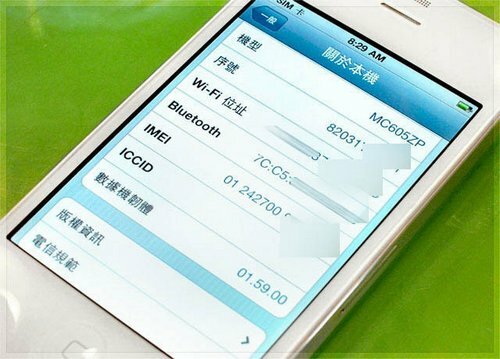 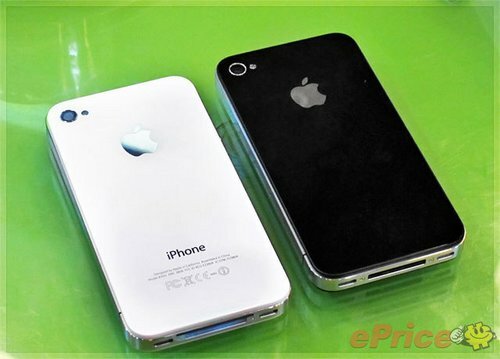 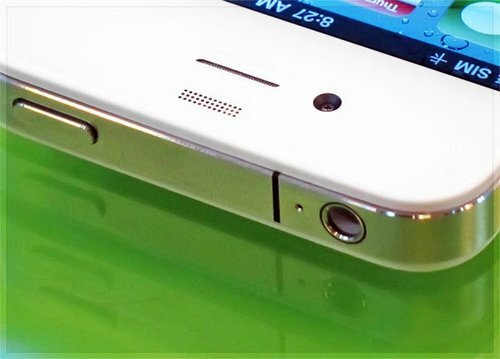 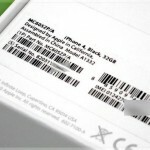 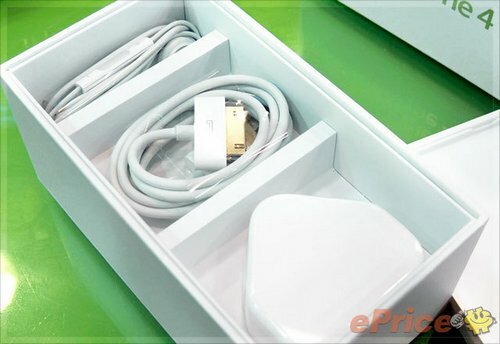 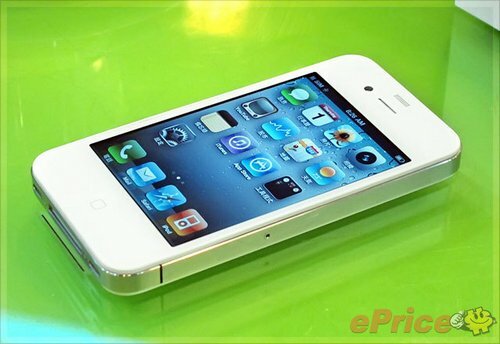 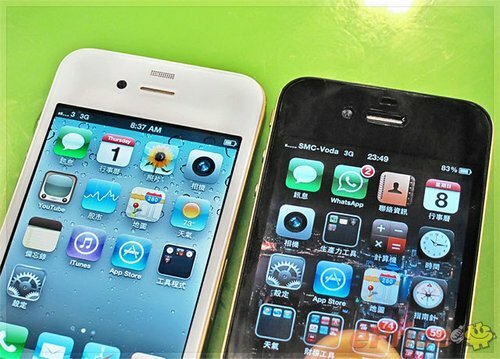 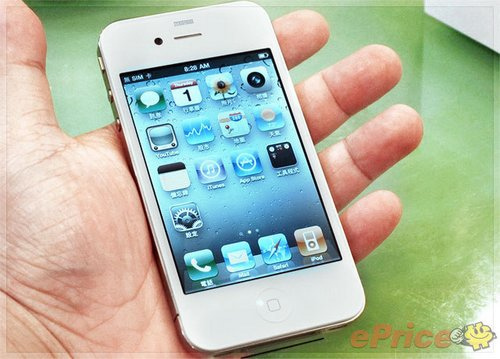 Gizmodo just published set of snaps of white iPhone courtesy of micgadget which was found in the Hong Kong smuggled from China deliberately packed in the black iPhone box. 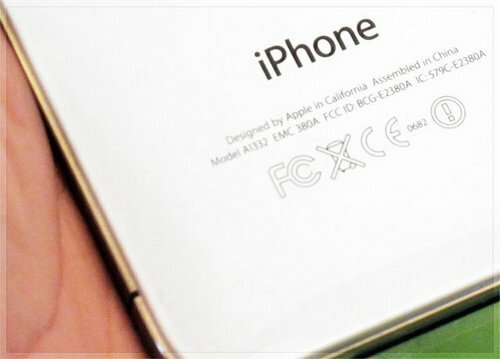 This is a 32 GB model and doesn’t look fake or tempered from snaps. 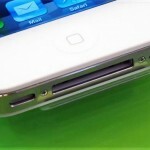 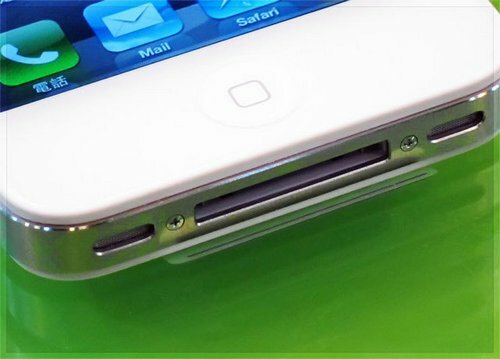 The jack and dock looks pretty neat and seems legit (or faked nicely). 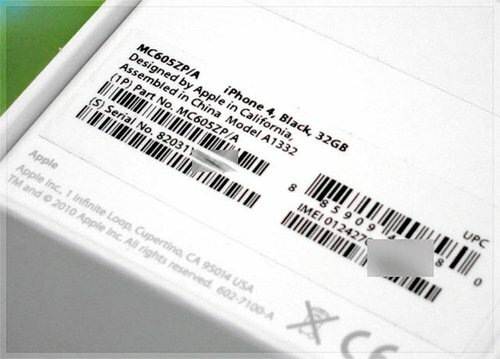 Well whatever, you are still not going to get it until later this year or next year (unless Gray drops another piece) but meanwhile, enjoy the snaps.